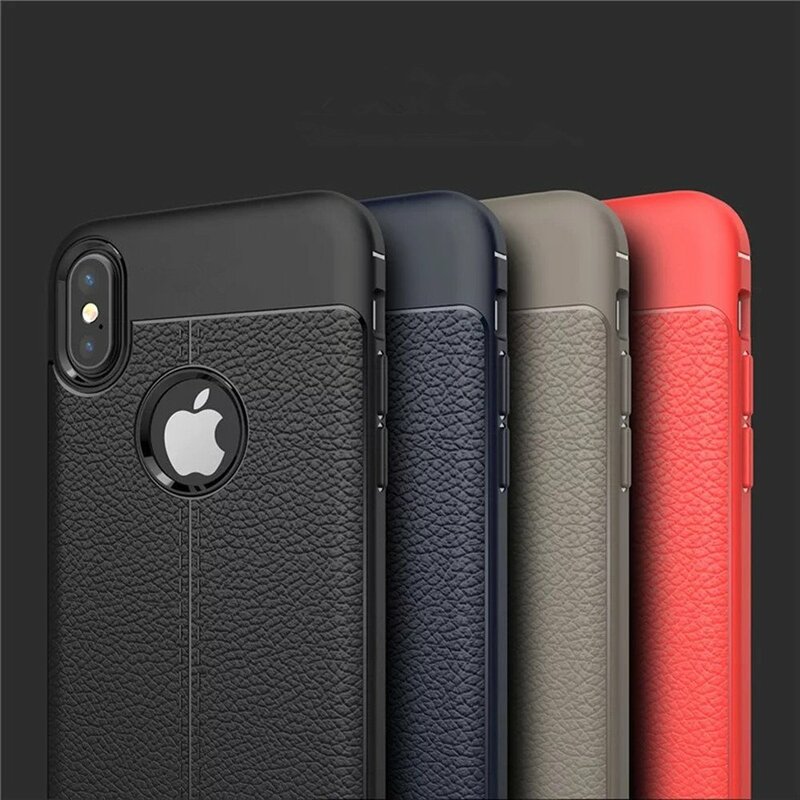 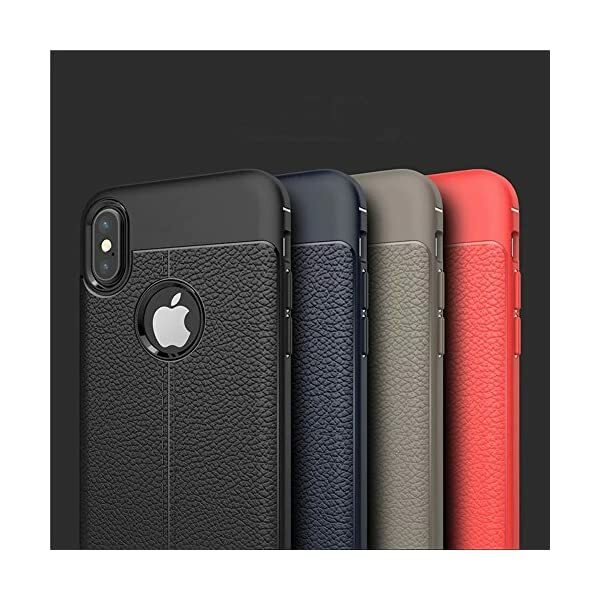 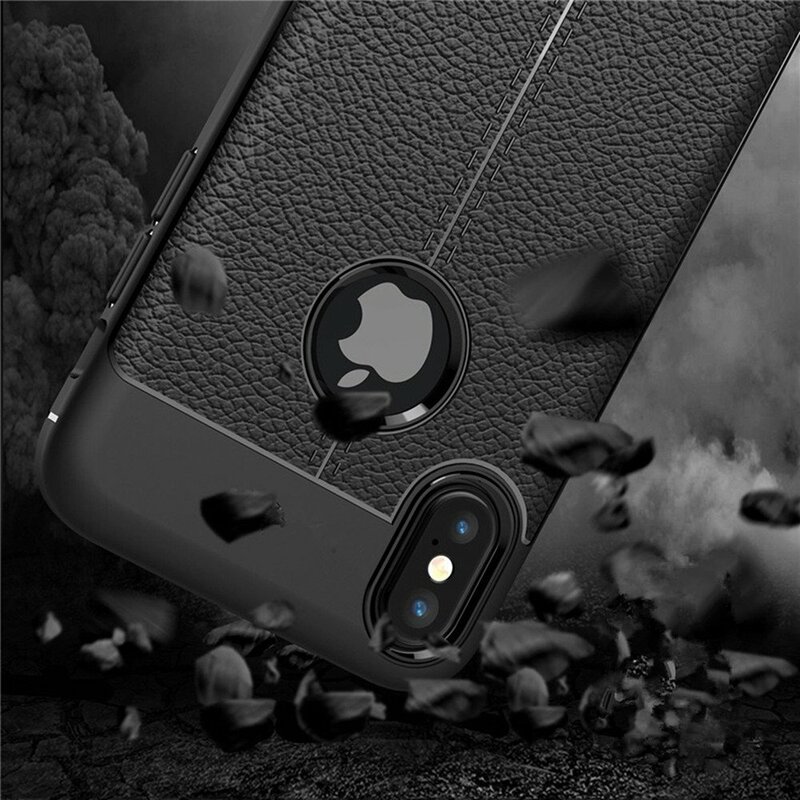 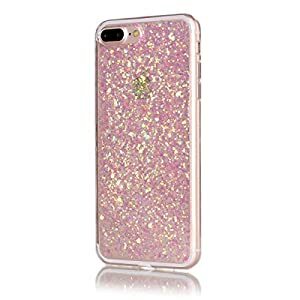 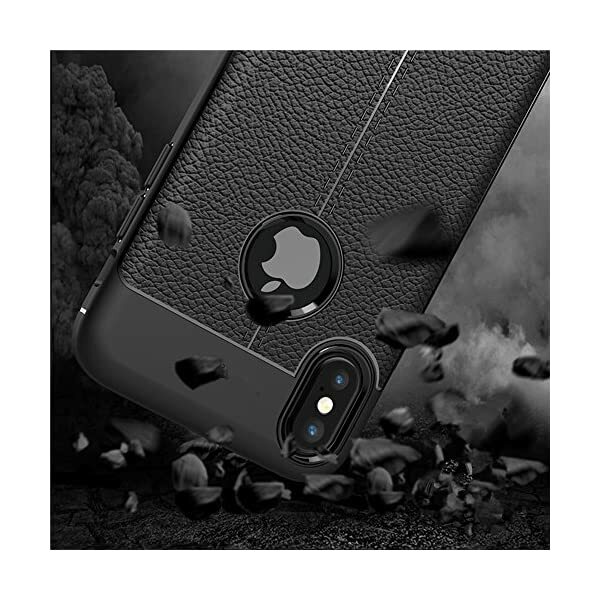 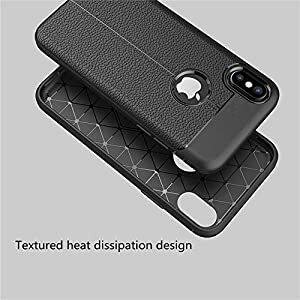 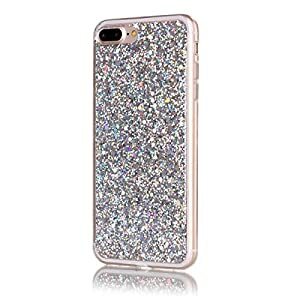 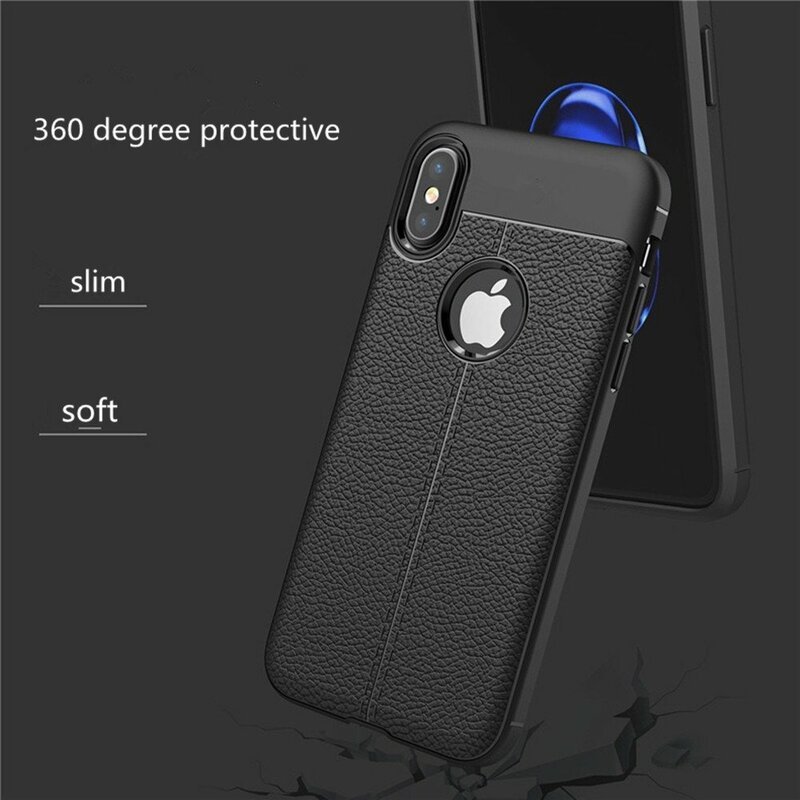 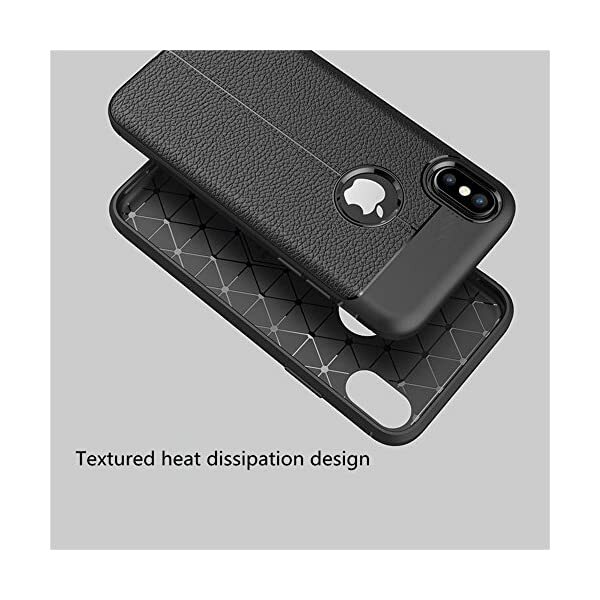 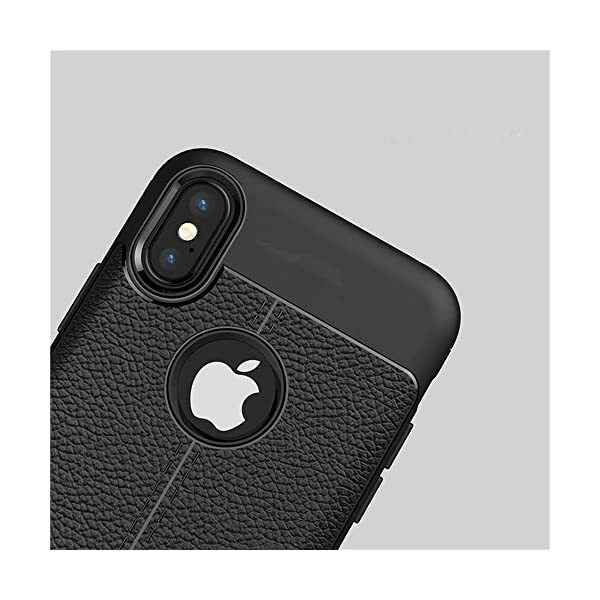 Shockproof: Made of high quality TPU, soft flexible, protects phone from damage and scratches, provides effective protection against impact and shock. Anti-Skid Anti-Fingerprint: Back stripe design can be effective anti-skid, Internal textured thermal design. 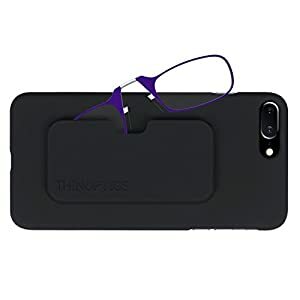 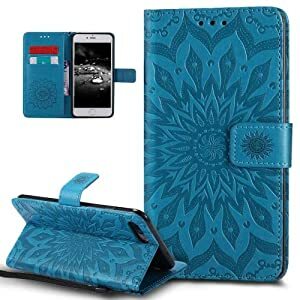 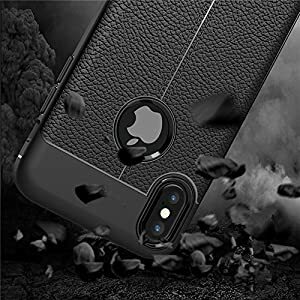 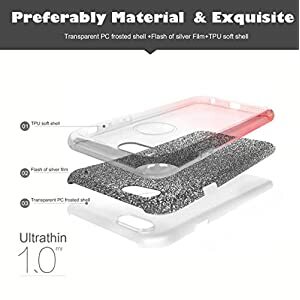 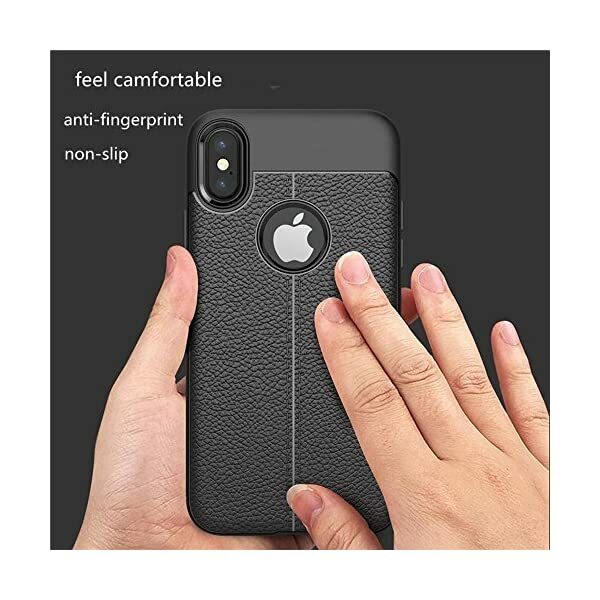 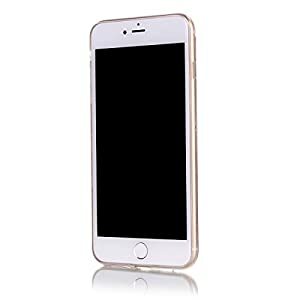 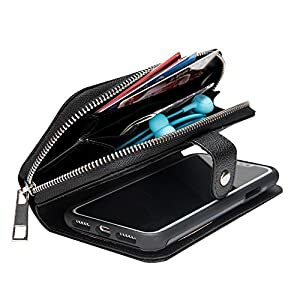 Camera Protective : Camera cutout is deep to protect camera from scratching or touching the ground, raised lip lift screen off flat surfaces to avoid scratches. 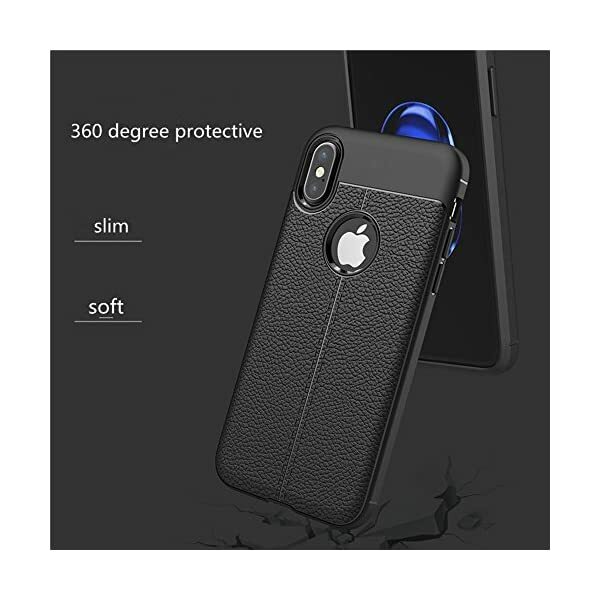 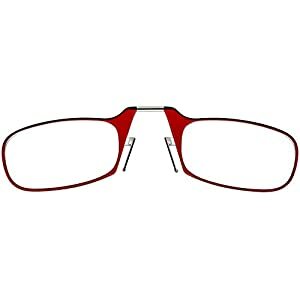 Raised lips ensure extra protection of screen and camera, to lift the screen when dropped face down, 360 degree protective. Easy access to all buttons and ports through advanced engineering technology. 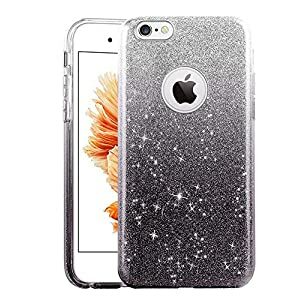 Made of soft TPU, comfortable in the hand, back stripe design can reduce fingerprints and non-slip, fashion and slim. 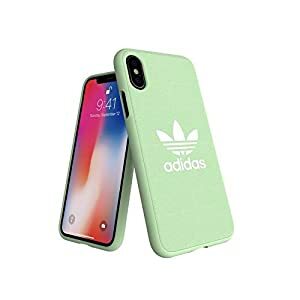 If you have any problem, please contact us. 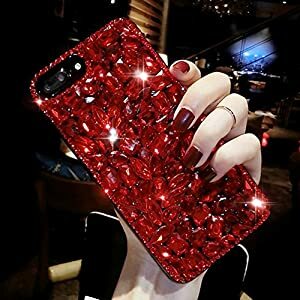 Customer first is our best policy. 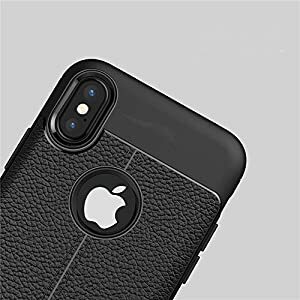 Easy Access And Press Buttons: Fits seamlessly with your phone , fuselage close fit is not loose ,allowing easy and flexible access to buttons and ports. 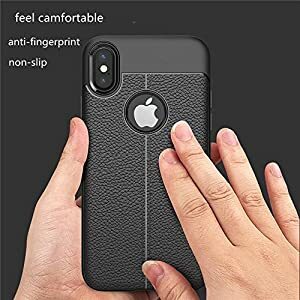 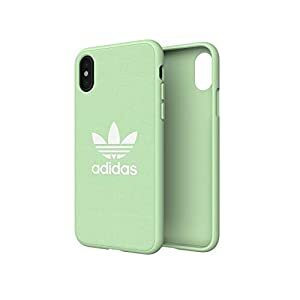 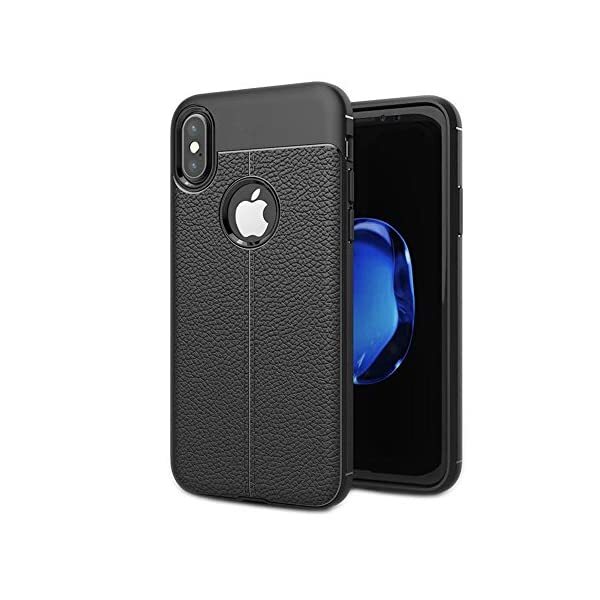 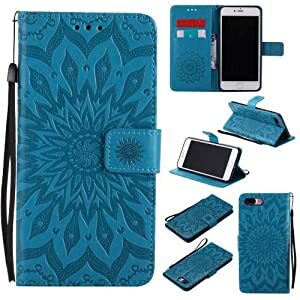 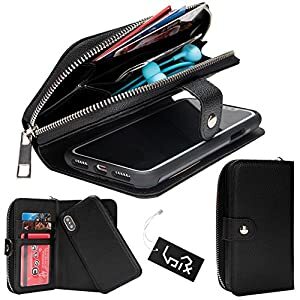 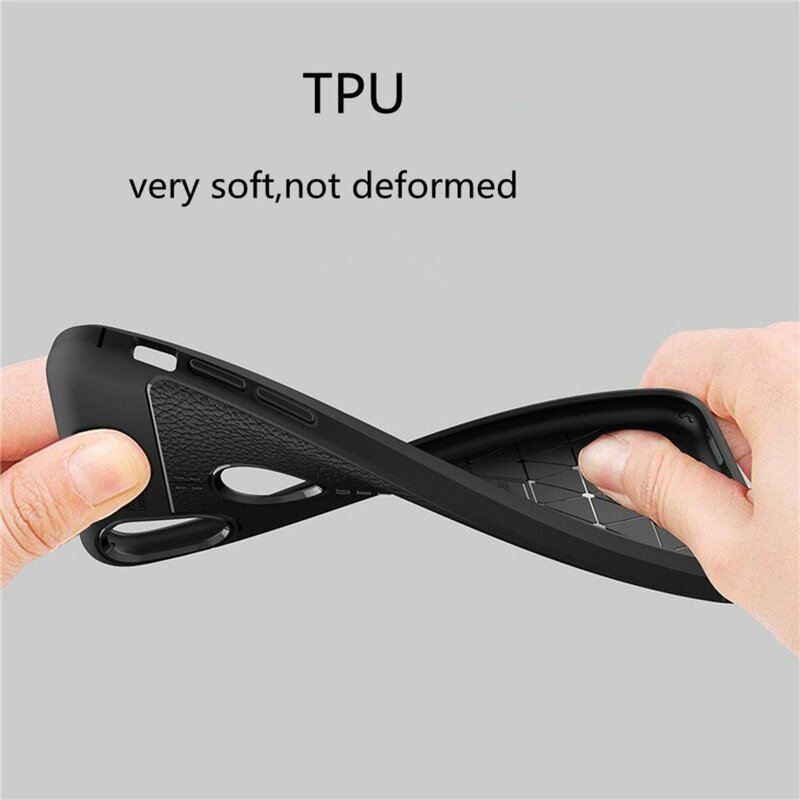 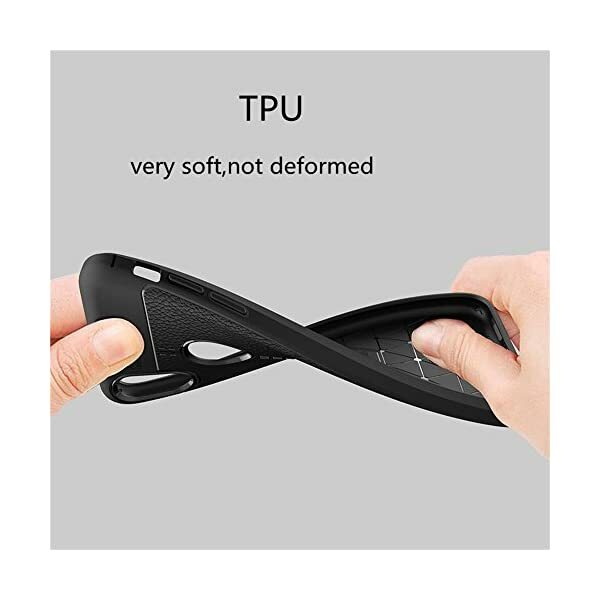 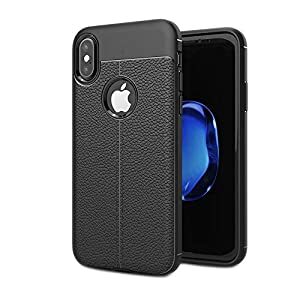 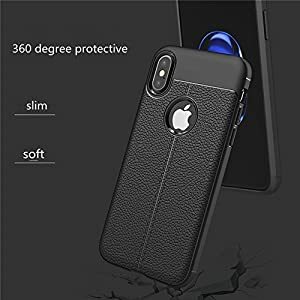 Compatible With: Compatible with iPhone X, soft very comfortable in the hand.